Home / Blog / Do You Know What Your Pest Exterminator Is Spraying In Your Home? Do You Know What Your Pest Exterminator Is Spraying In Your Home? Many consumers have shared their concerns about the poisons being used in their homes to exterminate household pests. Emotions have been high since a Delaware family became severely ill during a stay in a St John, Virgin Islands resort. Now there’s even more reason to ask questions. 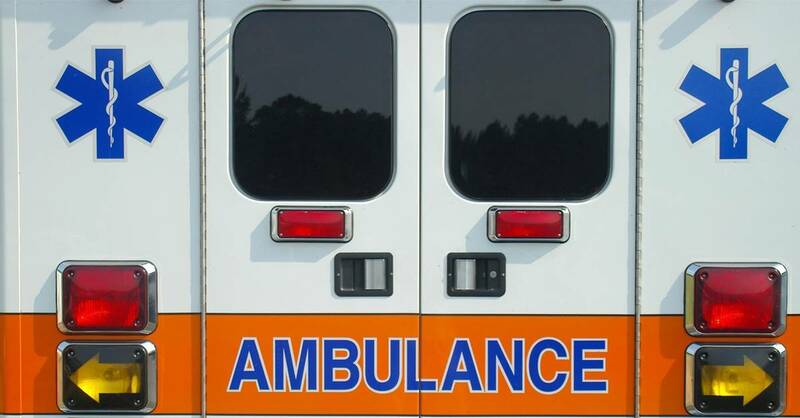 Not long ago, there were reports of a 10- year-old Florida boy being rushed to the hospital after his family’s home had been fumigated by a Terminix contractor, Sunland Pest Control. He had begun having uncontrollable muscle movements and was unable to speak or stand up. Weeks later, he was still hospitalized. The family’s attorney told CNN the young boy suffered a traumatic brain injury and loss of motor skills. The Pest Management Industry experienced shock, as their mission is your protection. The home was being treated for termites. A Terminix spokesperson stated the gas normally used for this type of fumigation is sulfuryl fluoride. 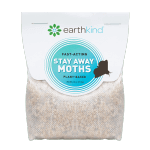 According to the National Pesticide Information Center, sulfuryl fluoride is commonly used to eliminate beetles, bedbugs, clothes moths, cockroaches and rodents as well. ABC News has reported that Terminix has since halted all fumigations across the country as they review safety procedures. The Florida Department of Agricultural and Consumer Services, in collaboration with the EPA and the state health department is launching an investigation into Sunland’s practices. Update: The parent company of Teminix has agreed to pay $87 million to a Delaware family that was poisoned by a banned pesticide last year during a Caribbean vacation and may suffer lifelong effects. The U.S. Department of Justice is also launching an investigation, in an effort to answer that very question. Pest Control is a 9.2 billion dollar market, and exterminator services account for 78% of it. 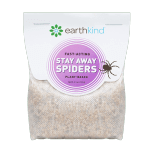 For us at EarthKind, Inc., the concerns run even deeper. As a company that manufactures natural pest prevention products, we would prefer that no one ever uses poisons in their home, but if they do — a licensed professional should be hired. We’re working hard to make that happen by providing our customers with products like Fresh Cab® and Stay Away®, guaranteed effective, natural pest repellents and preventive tips that keep homes free from rodents, ants, spiders and moths. But until we’ve reached every homeowner in the world, we think it’s important that you ask the right questions before you hire an exterminator. Here are the Top 10 things you should check on before hiring a pest control company to exterminate your home or bringing your family to a rental property, hotel or resort. 1) Ask the pest control company you’re hiring or that’s been hired by a vacation property to verify its licensing. A licensed pest professional understands the correct handling of pesticides, and treatment rates for targeted pests. You can verify the licensing of technicians by calling your state pesticide regulatory office. You can also find out about violations, complaints, or unresolved issues this way. If you are visiting another country, find out which government agency oversees pesticides. Every country has one. Some are more vigilant than others. 2) Does the company have a certified entomologist on staff? 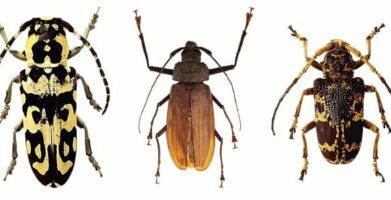 An entomologist will ensure that their technicians are fully trained, and aware of environmental and biological factors affecting the pest populations in that area. 3) Does the company use the practice of Integrated Pest Management? This is the most responsible approach to pest control, in which the technician utilizes a variety of techniques, to reduce the needs for chemicals used. 4) Ask how many years they have been in the pest control business. 5) How much experience does the company have in dealing with the pest that you are having trouble with? In many cases, there are companies that excel in certain hard to control pests. 6) Check with family, friends, coworkers, or neighbors for a recommendation. 7) Call the local better business bureau to be sure there have been no complaints. 8) Is the company willing to provide a written quote, and offer a guarantee? Get quotes and compare rates and services of at least three companies before making a decision. You can use this process to get a good feel for their level of service. 9) Ask if they have insurance to cover you, your property, and their technicians. 10) Verify the measures they take to protect your family from unintended consequences from their treatment. Once you have selected a company, keep records of the company name, their contact information and EPA registration numbers. Also make note of the pesticide formulation used, such as gels, baits or dust and where the treatment was applied — in crawl spaces, in the basement, attic or lawn. Even if your pest problem is urgent, take your time to look for reputable and knowledgeable companies that meet your standards. You’ll be glad you did. Many consumers have shared their concerns about the poisons being used in their homes to exterminate household pests. Emotions have been high since a Delaware family became severely ill during a stay in a St John, Virgin Islands resort. Update:  The parent company of Teminix has agreed to pay $87 million to a Delaware family that was poisoned by a banned pesticide last year during a Caribbean vacation and may suffer lifelong effects. As a company that manufactures natural pest prevention products, we would prefer that no one ever uses poisons in their home, but if they do -- a licensed professional should be hired. We’re working hard to make that happen by providing our customers with products like Fresh Cab® and Stay Away®, guaranteed effective, natural pest repellents and preventive tips that keep homes free from rodents, ants, spiders and moths. But until we’ve reached every homeowner in the world, we think it’s important that you ask the right questions before you hire an exterminator. 2)  Does the company have a certified entomologist on staff? An entomologist will ensure that their technicians are fully trained, and aware of environmental and biological factors affecting the pest populations in that area. 3)  Does the company use the practice of Integrated Pest Management? 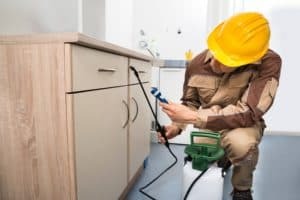 This is the most responsible approach to pest control, in which the technician utilizes a variety of techniques, to reduce the needs for chemicals used. 4)  Ask how many years they have been in the pest control business. 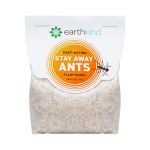 5)  How much experience does the company have in dealing with the pest that you are having trouble with? In many cases, there are companies that excel in certain hard to control pests. 6)  Check with family, friends, coworkers, or neighbors for a recommendation. 7)  Call the local better business bureau to be sure there have been no complaints. 8)  Is the company willing to provide a written quote, and offer a guarantee? Get quotes and compare rates and services of at least three companies before making a decision. You can use this process to get a good feel for their level of service. 9)  Ask if they have insurance to cover you, your property, and their technicians. 10)  Verify the measures they take to protect your family from unintended consequences from their treatment. Once you have selected a company, keep records of the company name, their contact information and EPA registration numbers. Also make note of the pesticide formulation used, such as gels, baits or dust and where the treatment was applied -- in crawl spaces, in the basement, attic or lawn. string(65) "Do You Know What Your Pest Exterminator Is Spraying In Your Home?"